Murals cover the grandstand at the Elma City Park on Maple Street. Created in 2006 with it's "Field of Dreams" theme, the children depicted in the murals are of actual Elma youth at the time. 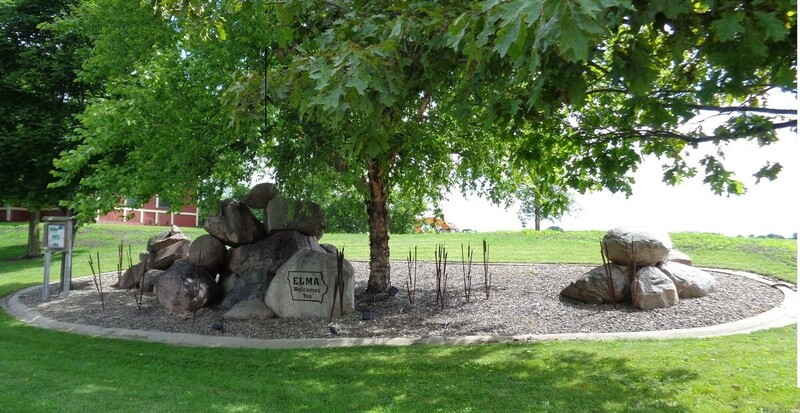 A former Elma resident creates unique rock art which dots the Elma area landscape along farm fields and inspired the theme of the "Welcome to Elma" displays at each entrance to the community; north, south, east & west. 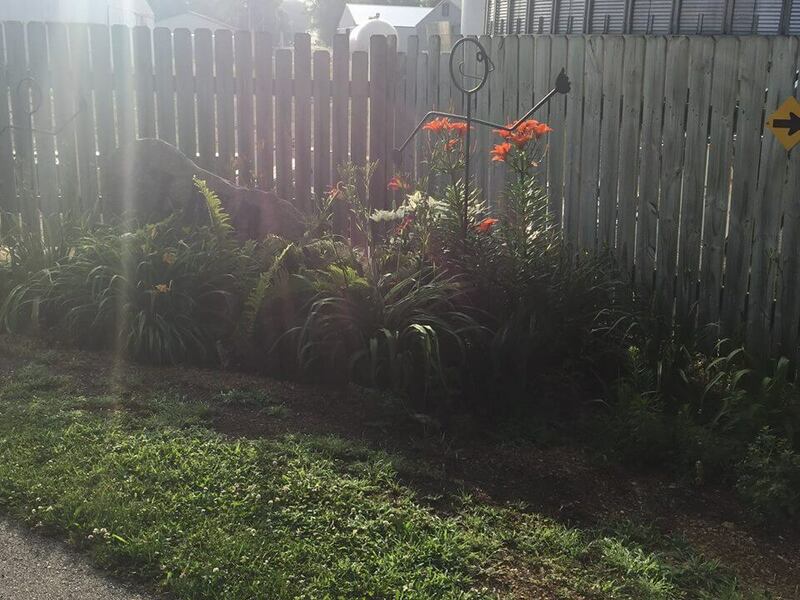 A retired Elma farmer has found a new pastime in metal artwork found around Elma as well as surrounding communities. A few examples are found in front of Elma Locker, at the Trail Head Visitor Center area and along the bike trail.